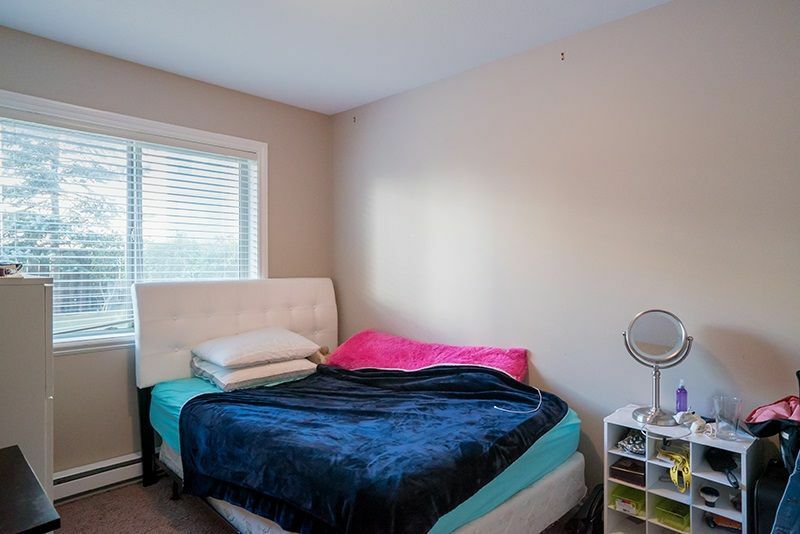 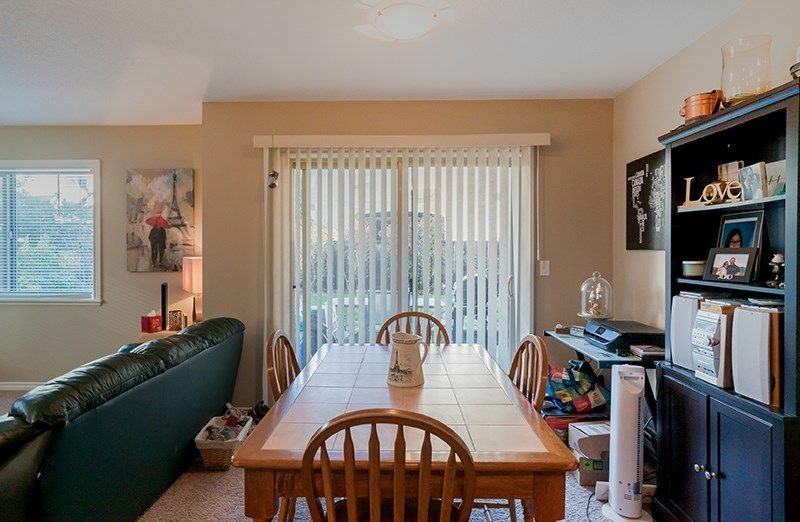 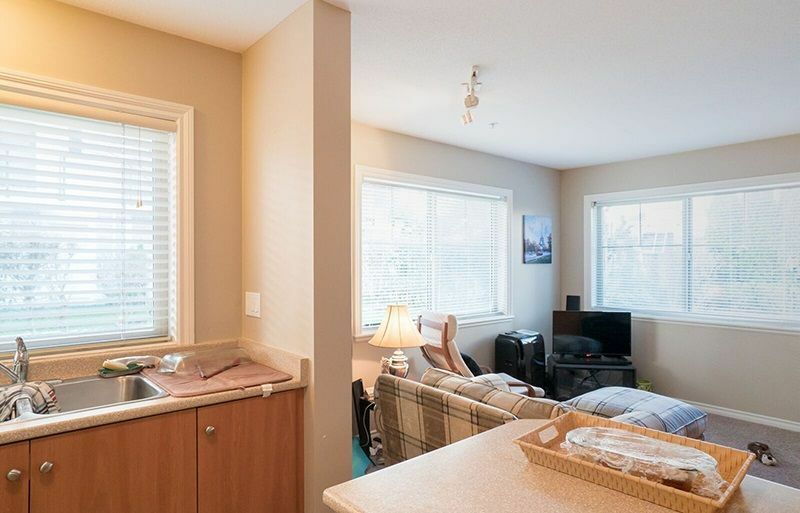 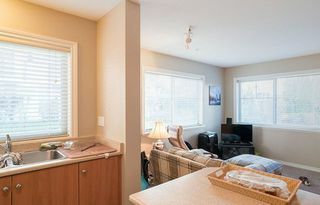 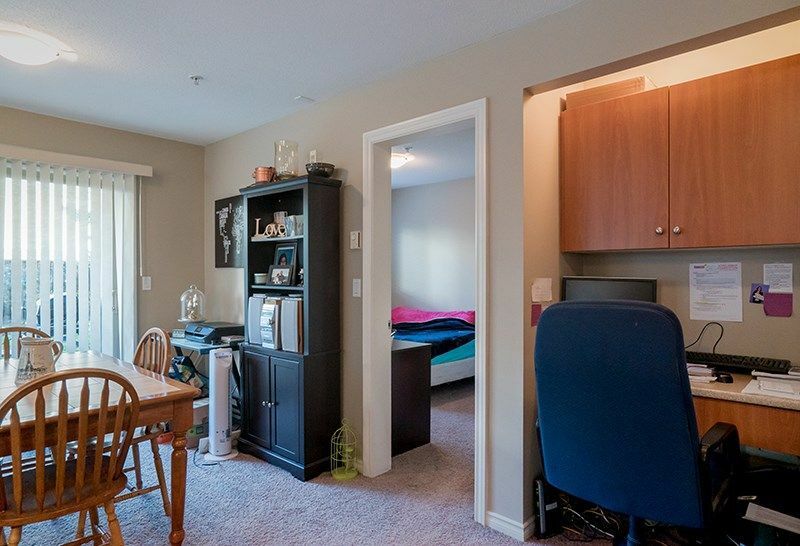 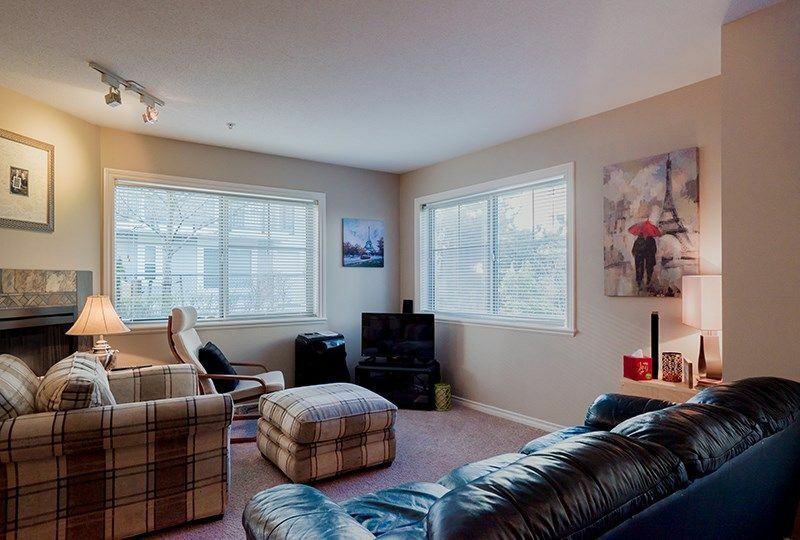 Bright and open corner unit on the quiet side of the building (N/W corner). 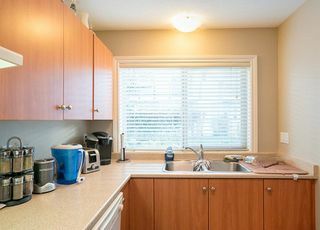 Awesome kitchen in the large island and kitchen sink window. 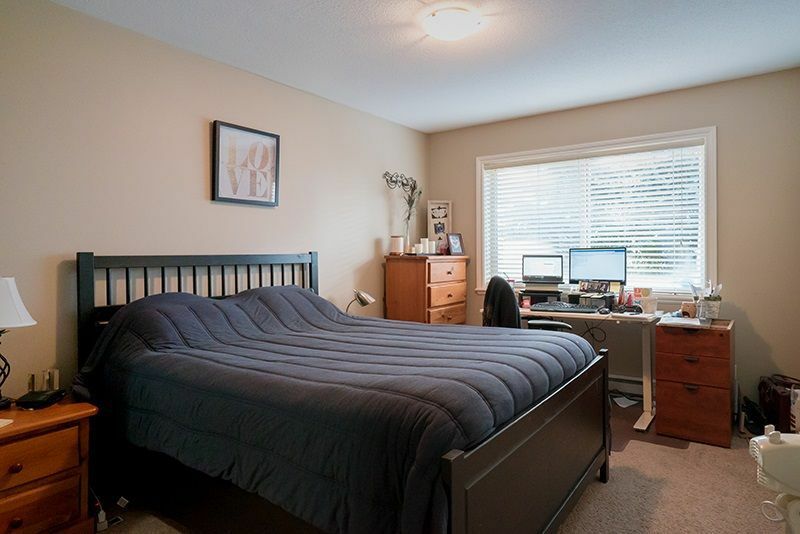 2 beds, 2 baths computer work station and more. 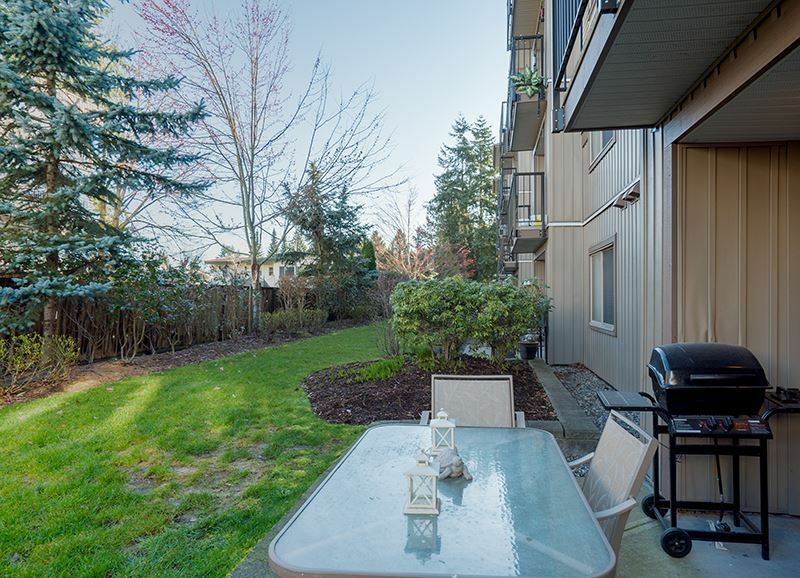 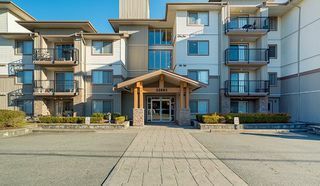 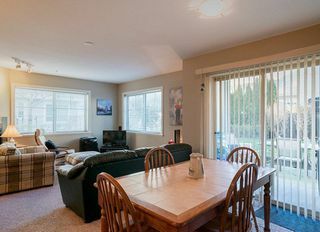 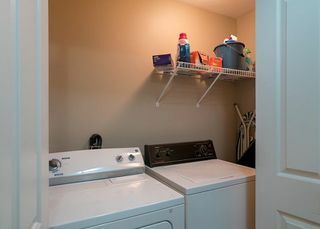 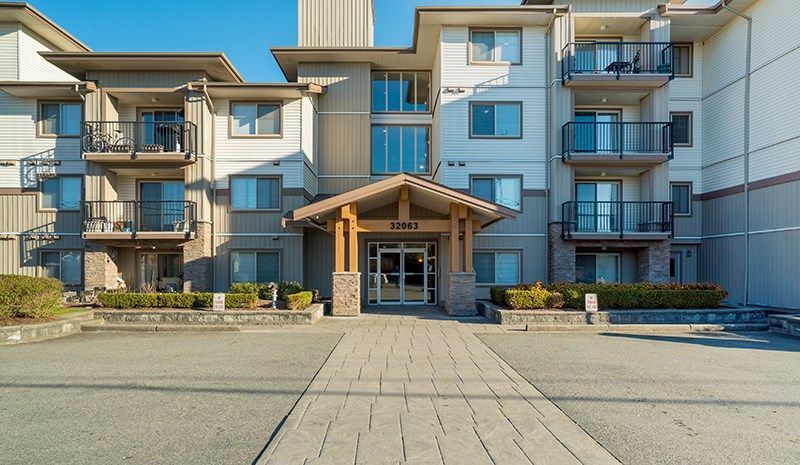 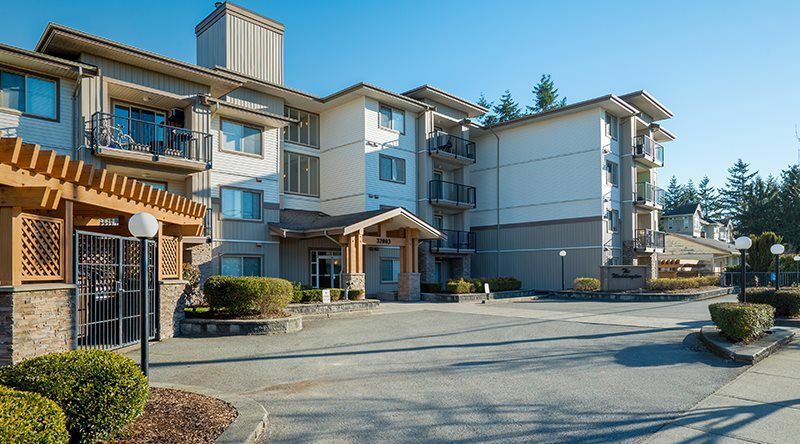 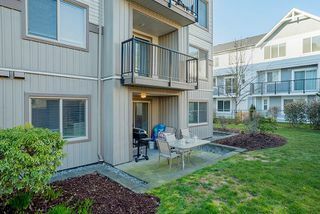 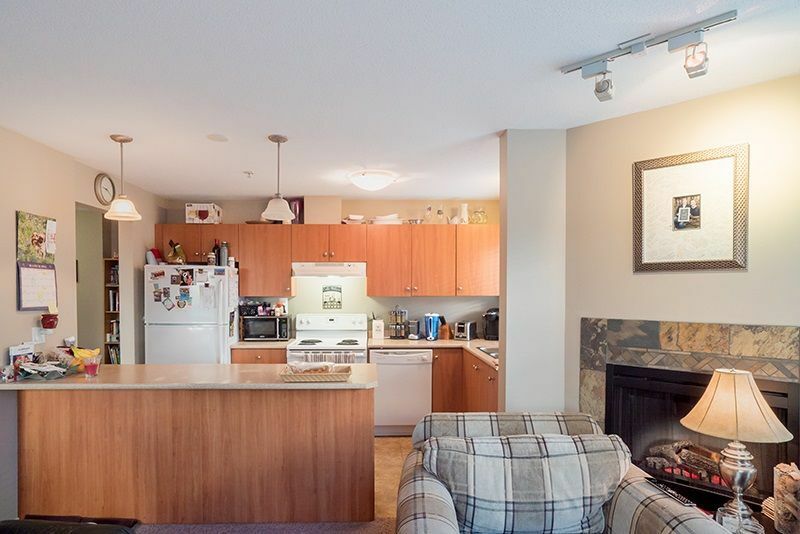 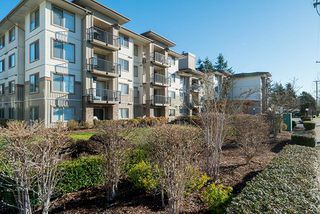 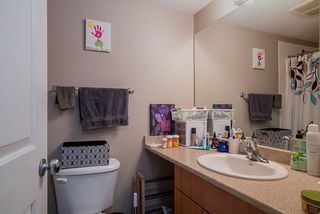 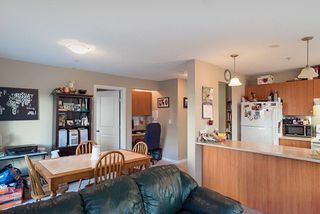 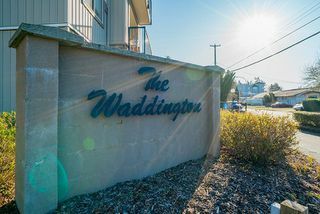 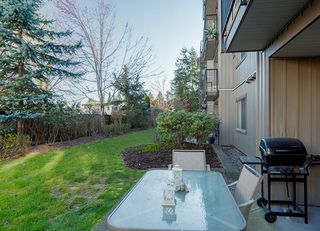 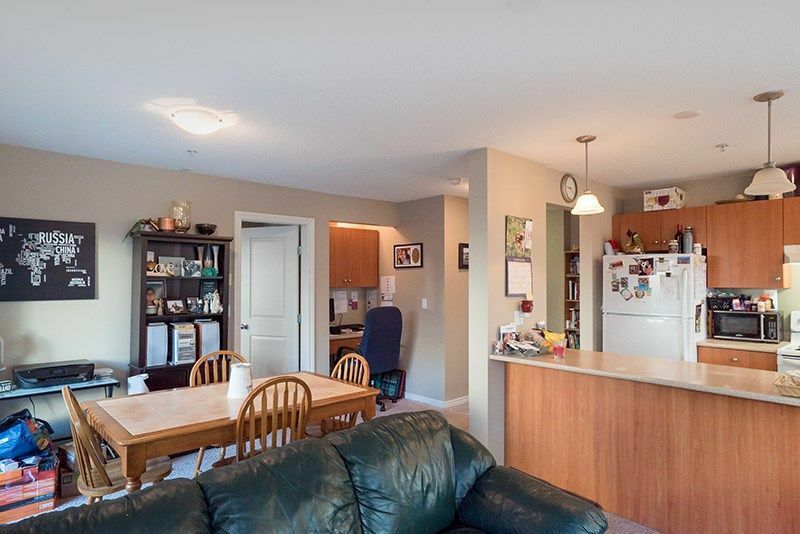 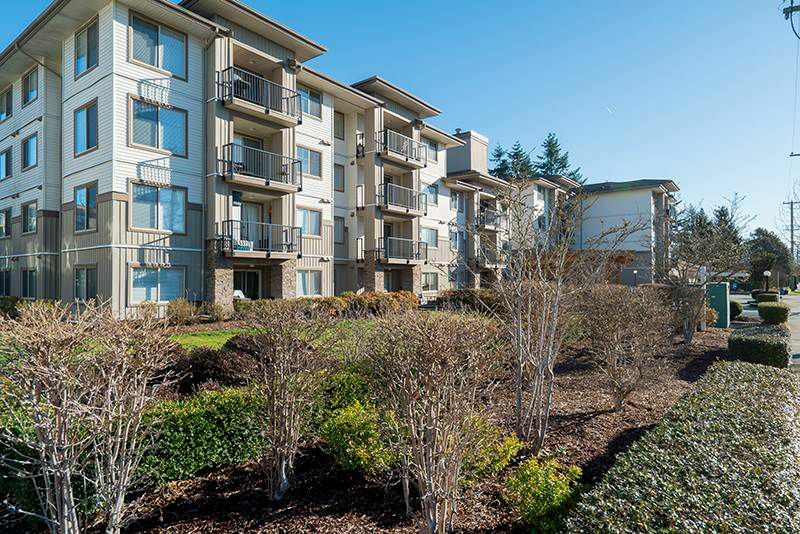 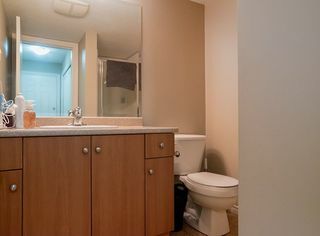 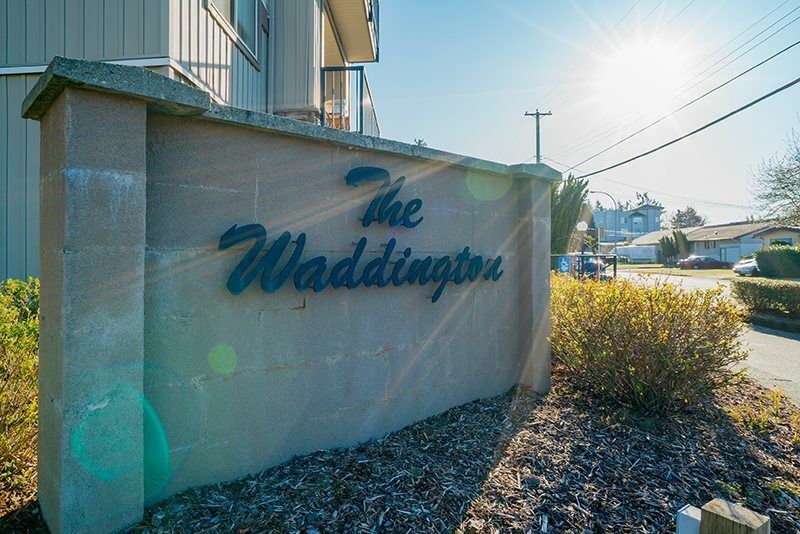 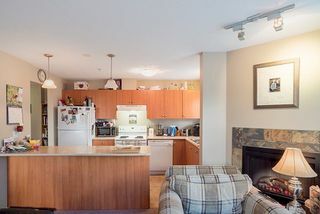 No age restriction, rentals allowed, pets ok, walk to safeway and other amenities.